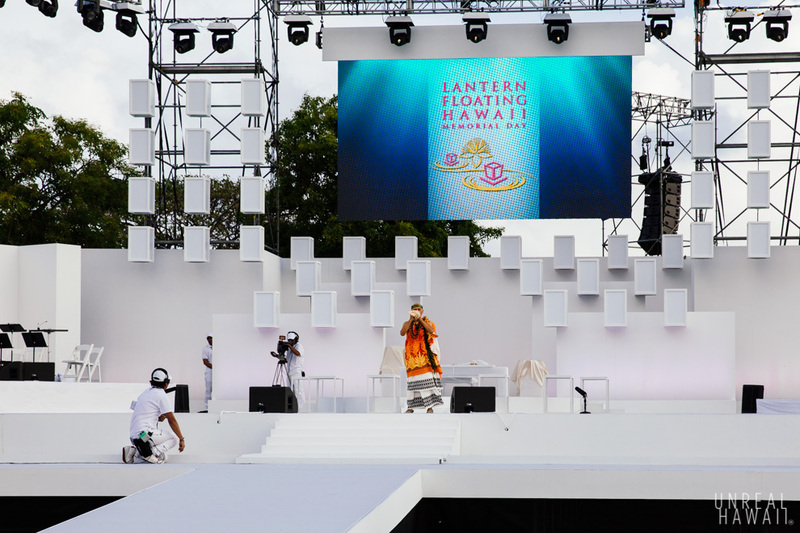 The 16th annual Lantern Floating Hawaii ceremony was held this past Memorial Day. 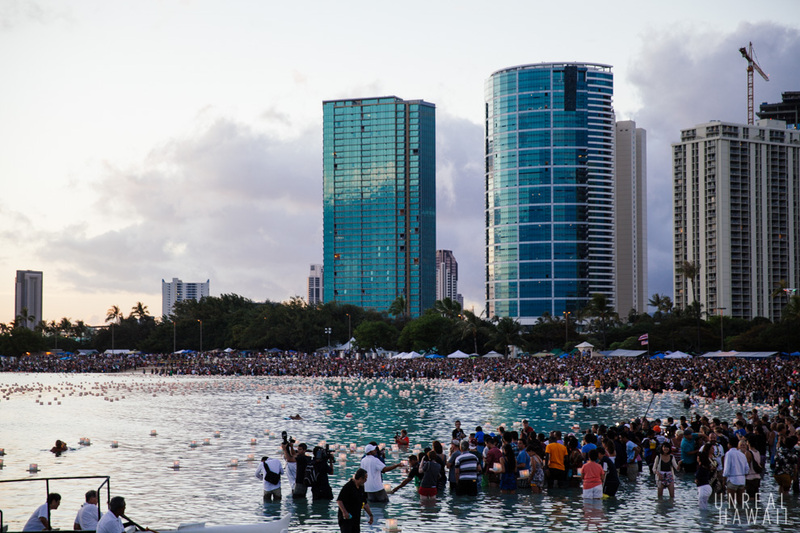 Tens of thousands of people attended (an estimated 50,000 people were in attendance last year). 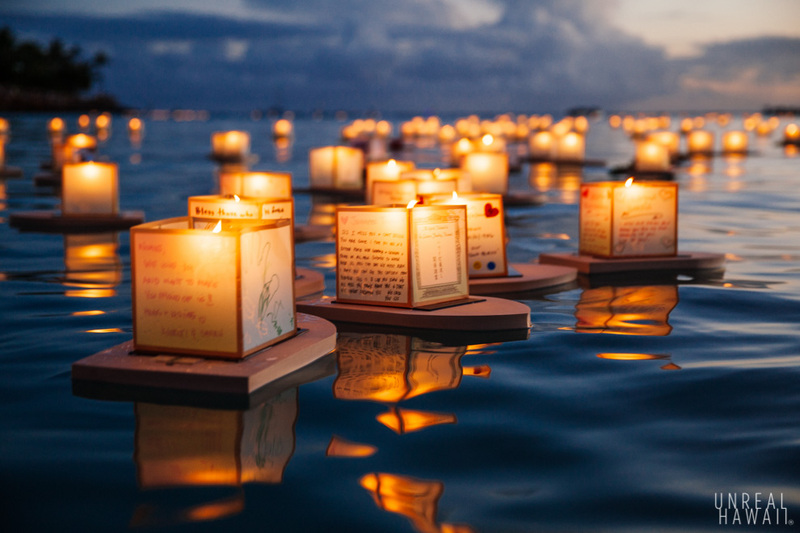 6,000 lanterns are available for people to set afloat in remembrance of loved ones who have passed. Lanterns are available at no charge. You just might need to wait in line for a bit to get one. 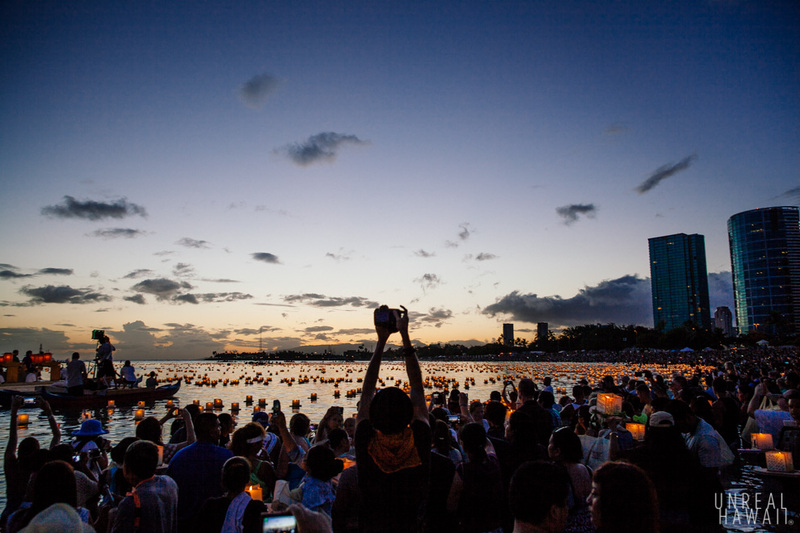 Messages are inscribed on the lanterns and set afloat off of Ala Moana Beach Park. At the end of the ceremony, they are all collected and recycled for use next year. 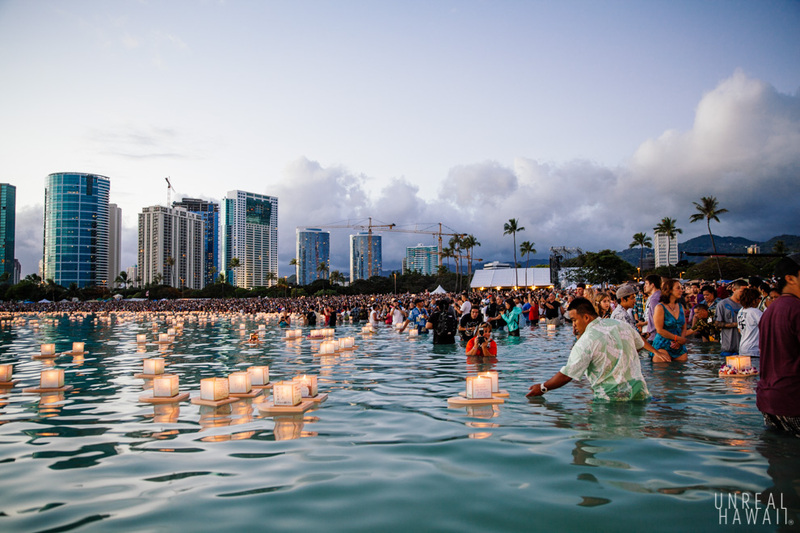 I attended the Lantern Floating Hawaii event last year but watched from a far. This year, we got to watch from the press box. 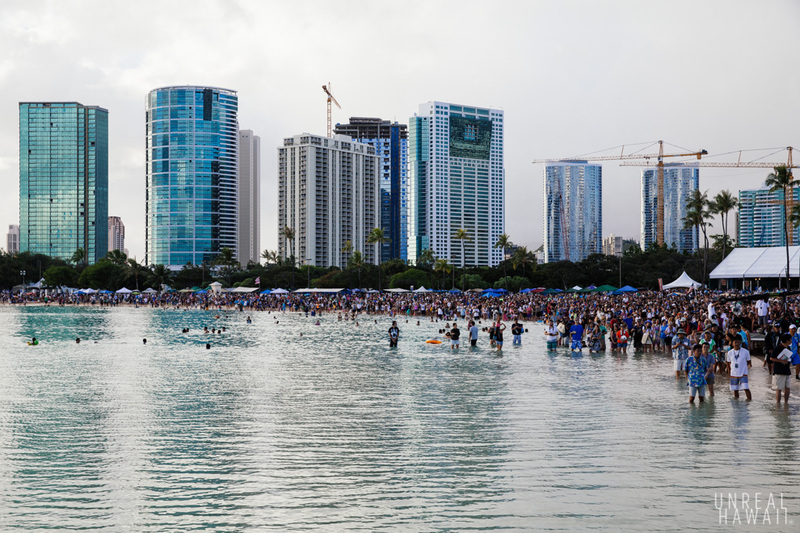 On holiday weekends, Ala Moana Beach Park gets filled to the brim with groups of families and friends. 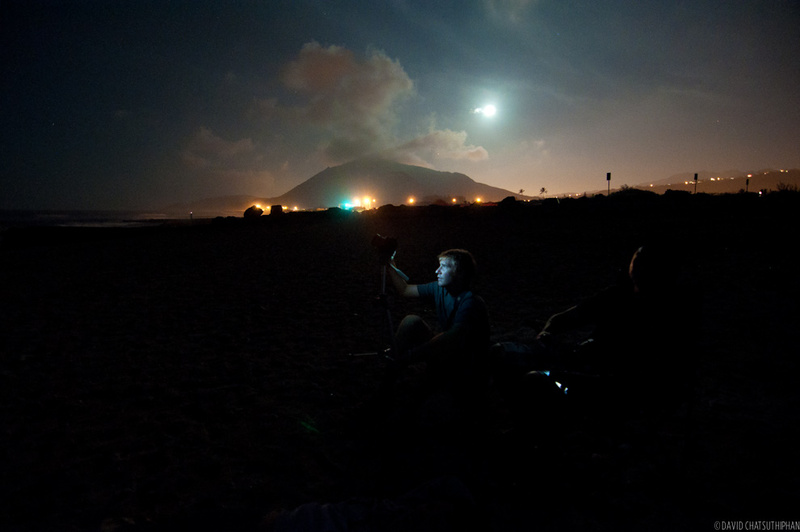 Some people spend the night at the beach to reserve a prime beach BBQ location. 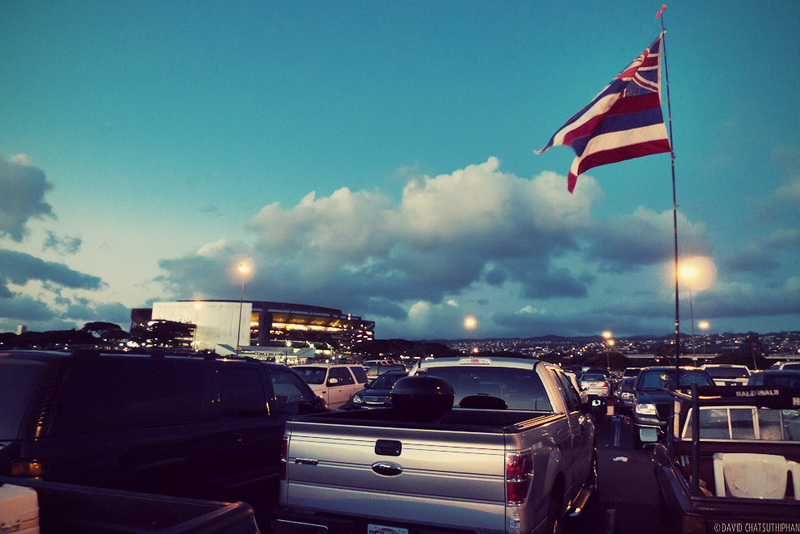 The weather was nice all day but right at 6pm, the skies turned gloomy. As luck would have it, the clouds broke and golden-hour would stay golden. 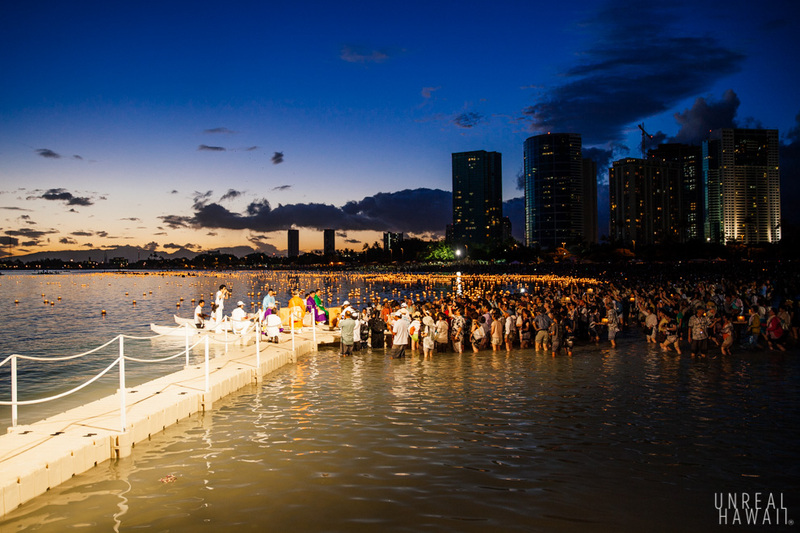 Lantern Floating Hawaii is presented by the Na Lei Aloha Foundation. 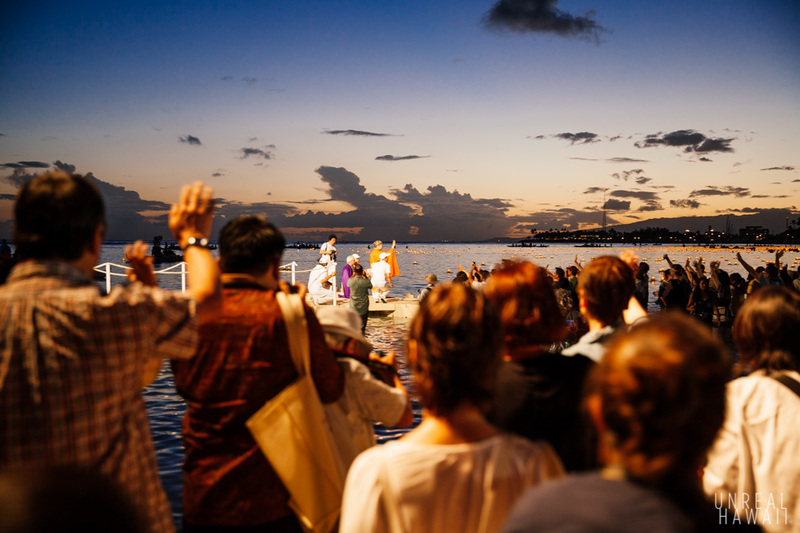 They are the community building arm of the Shinnyo-en Buddhist Order in Hawaii. 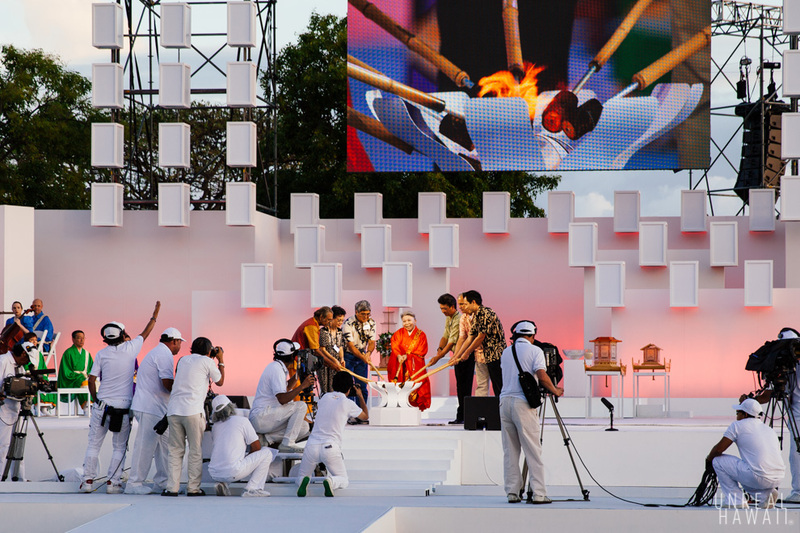 The ceremony is officiated by Her Holiness Shinso Ito (pictured above), the head of Shinnyo-en. 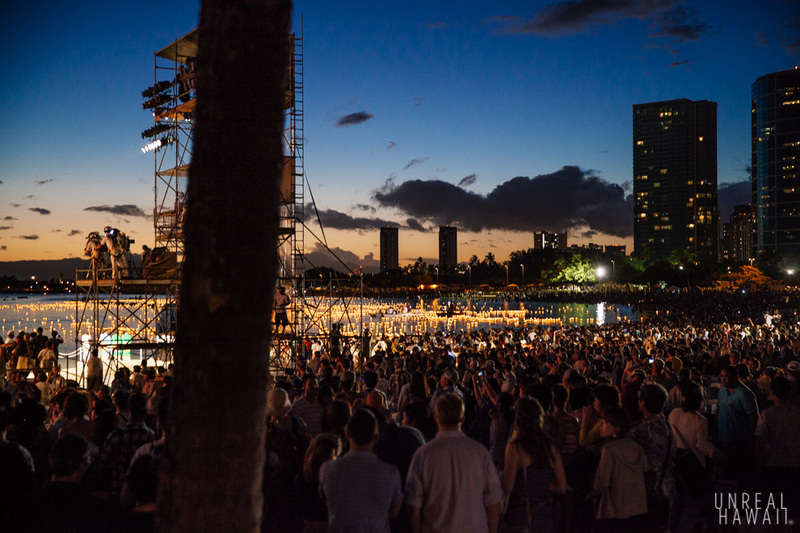 This is a special Memorial Day event unique to Hawaii. It seems to be made possible by the combination of a large Japanese population with the strong military presence on the island. 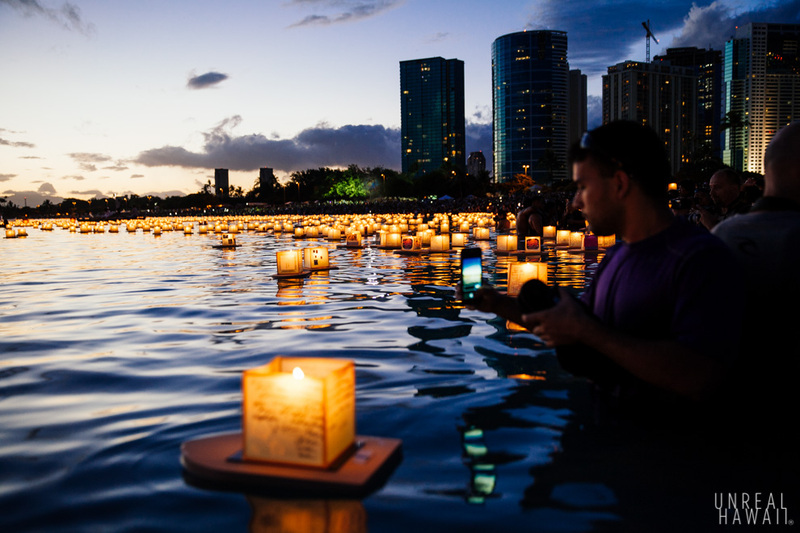 From the the Lantern Floating Hawaii 2014 info-sheet: In Japan, lantern floating ceremonies are traditionally held a the end of summer as a conclusion to the Obon festival, a period of respect for ancestors. 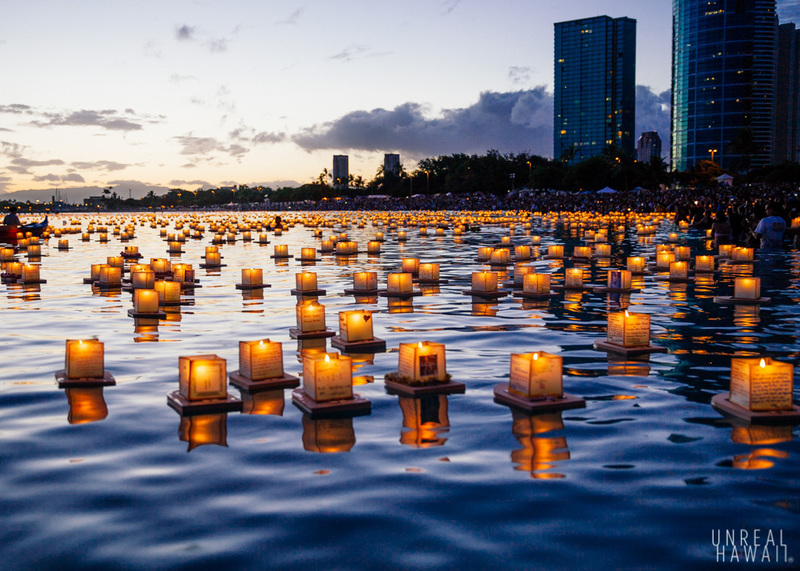 Shinnyo-en’s lantern floating ceremony was brought to Hawaii to coincide with the American custom and tradition of honoring their victims of war on the solemn and special occasion of Memorial Day. 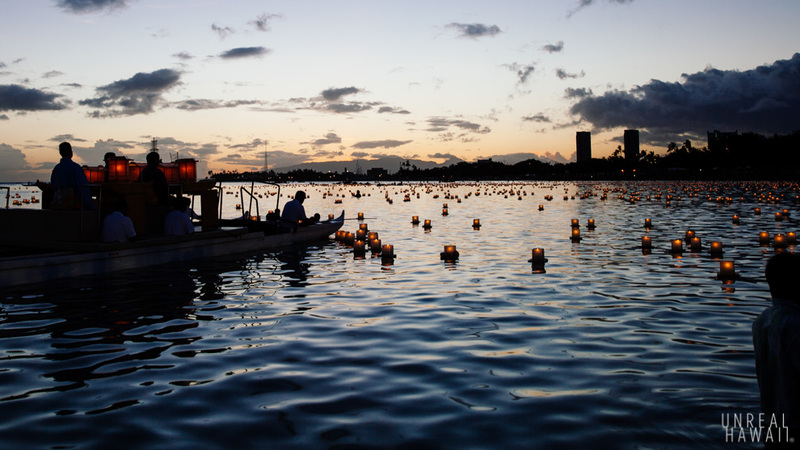 The inaugural Lantern Floating Hawaii ceremony took place on Memorial Day 1999 at Ke’ehi Lagoon, and the event was held there each year until moving to Ala Moana Beach in 2002. 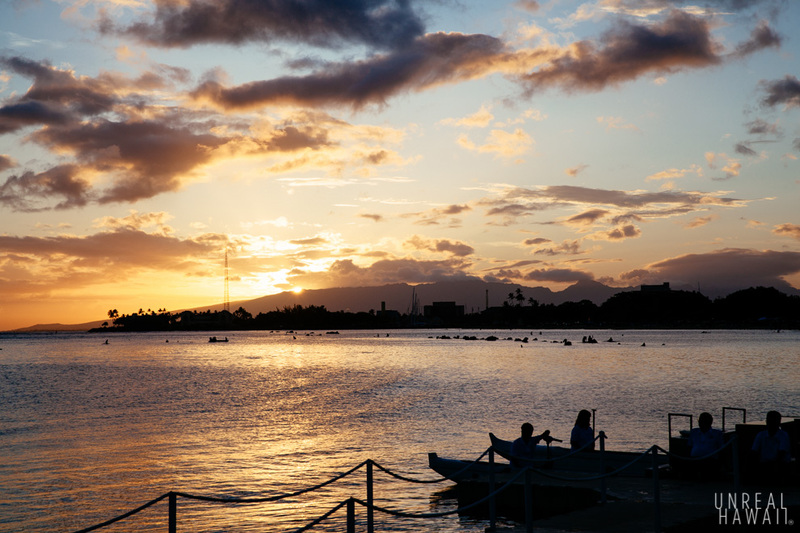 At 6:45 the sun started to set behind the Waianae mountains. 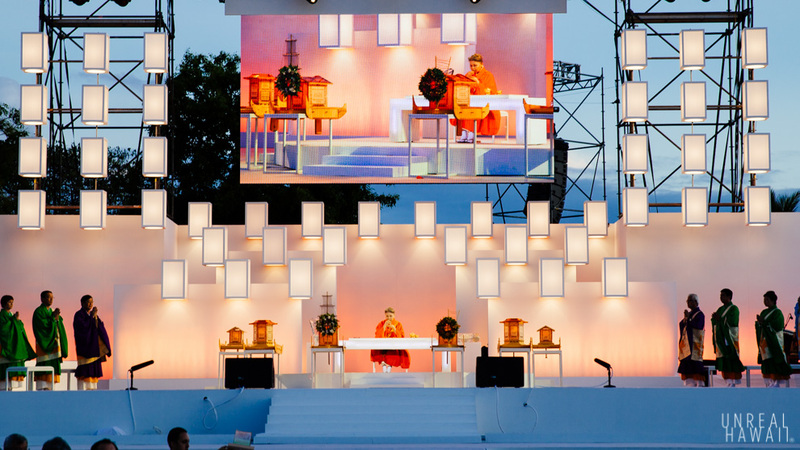 Her Holiness Shinso Ito address the crowd and at 7pm, the Light of Harmony was lit. 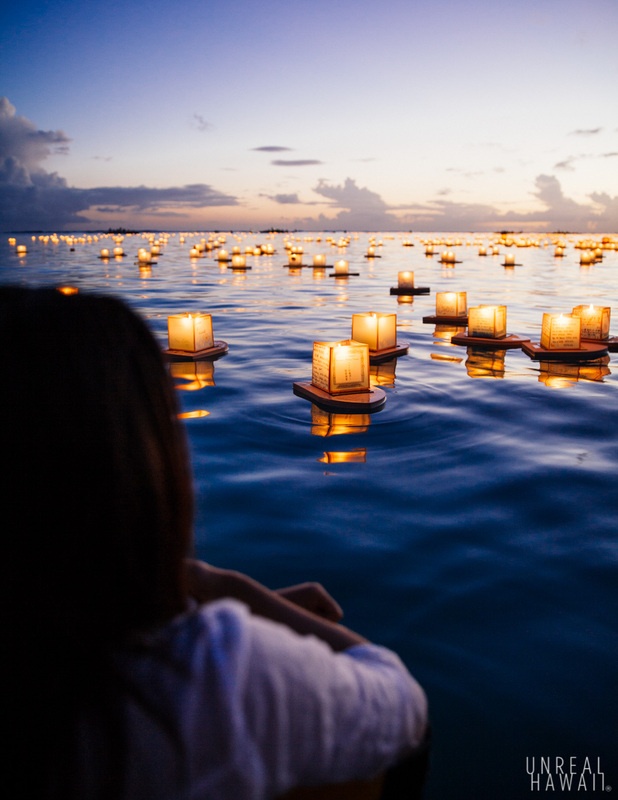 This was the cue for people to approach the water to float their lanterns. 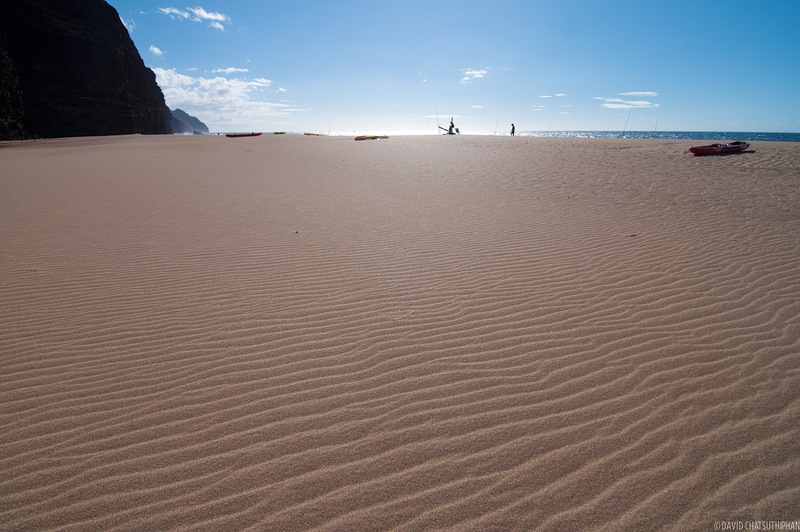 It seems like it could be chaotic but it’s all happens very peacefully. 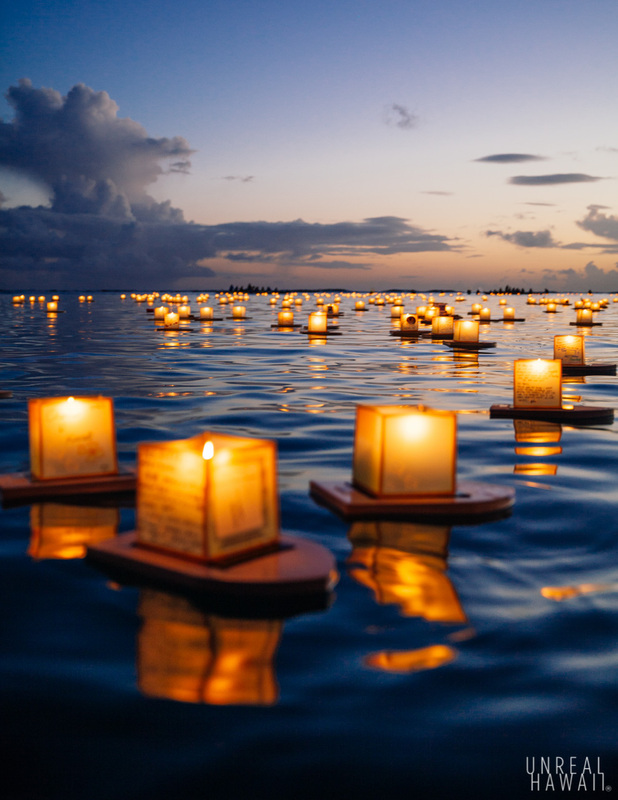 The beach is wide enough to accommodate the masses and everyone patiently waits for the opportune time to send off their remembrance lantern. 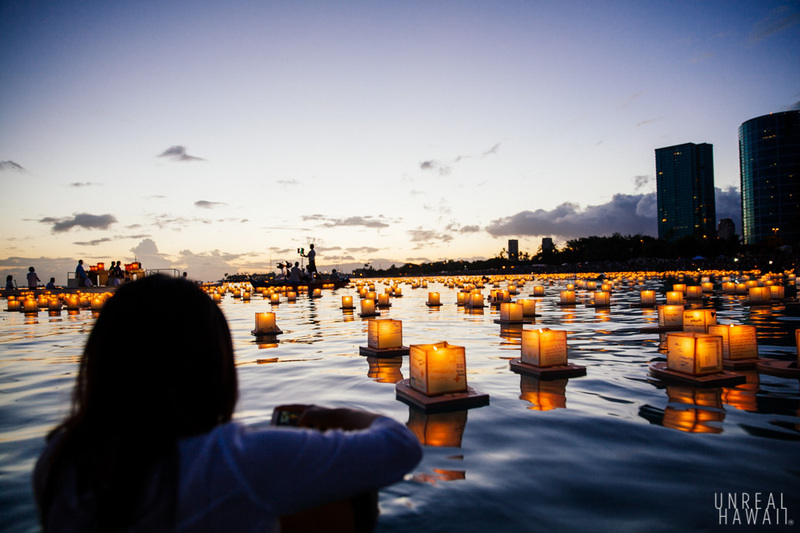 As the sky darkens you begin to see the powerful visual effect 6,000 floating lanterns creates. That paired with the somber music playing in the background and the atmosphere becomes magical. Everyone there has a camera of some sort in hand to document this experience. 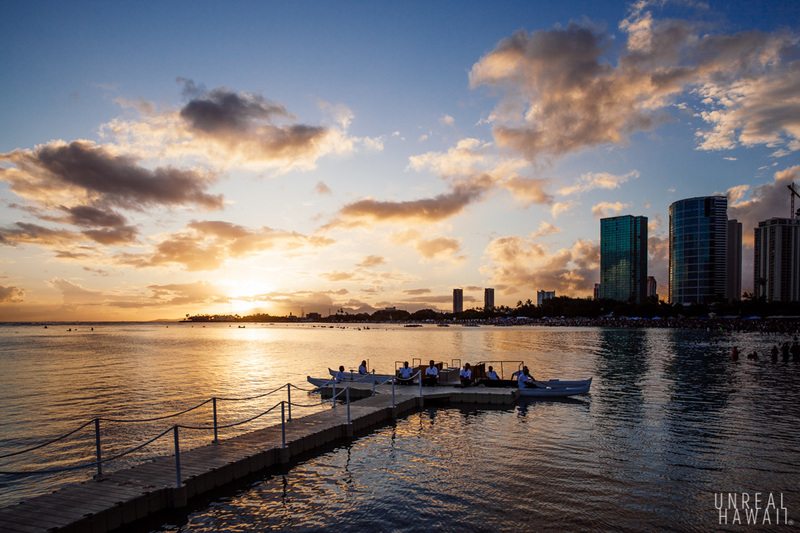 With low, almost non-existent, winds that evening the water was glassy. 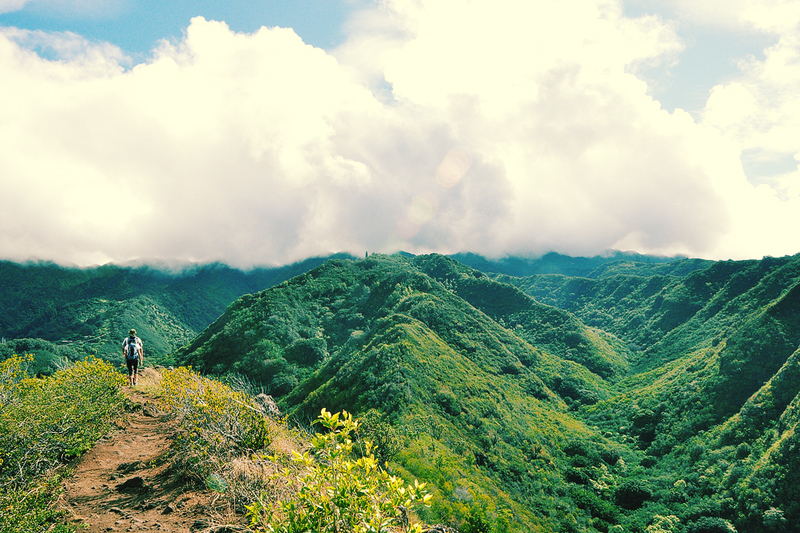 We floated in the warm waters off of Magic Island soaking in this moment. 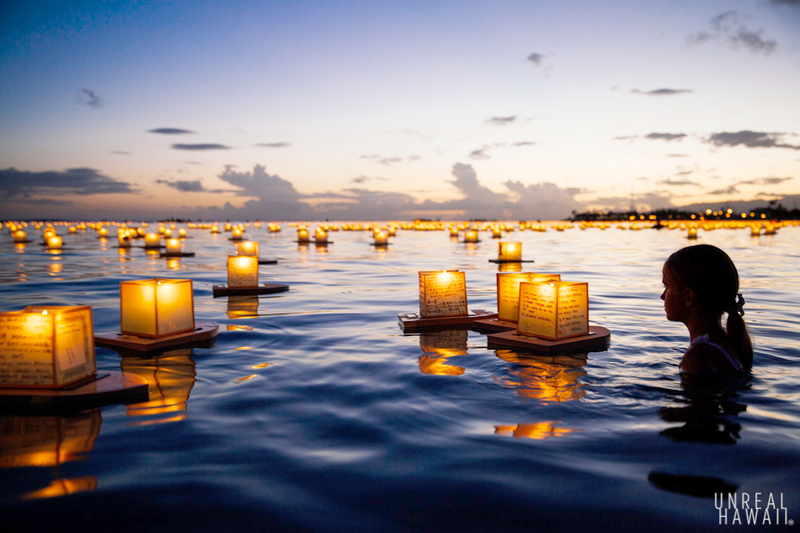 The lanterns gradually filled the channel at Ala Moana Beach. This was a truly unreal sight. 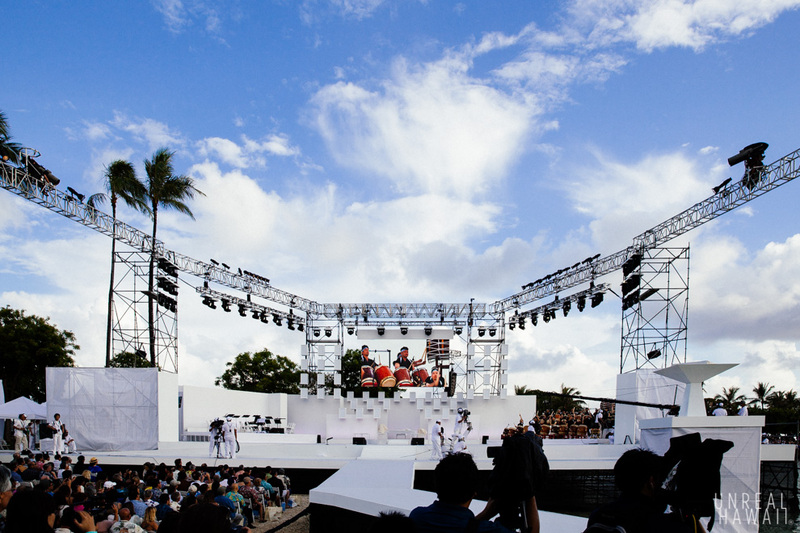 Event organizers can been seen in boats in the distance. 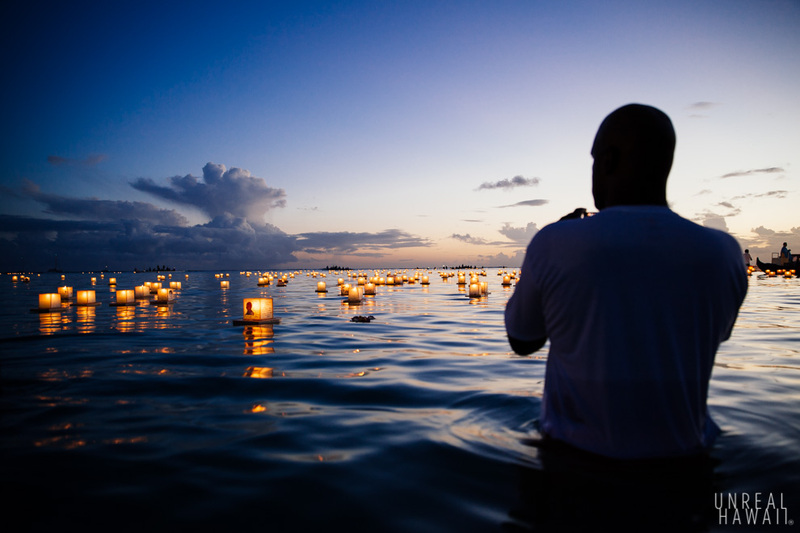 They are there to make sure that the lanterns don’t float off past the reef and into the ocean. 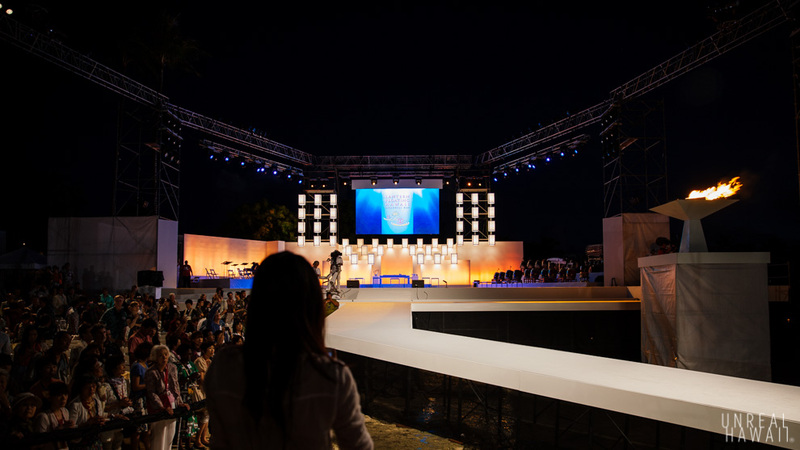 While symbolically, that might be ideal, they also want to be environmentally conscious. In these photos I tried to be respectful by not capturing people’s personal messages to their loved ones. 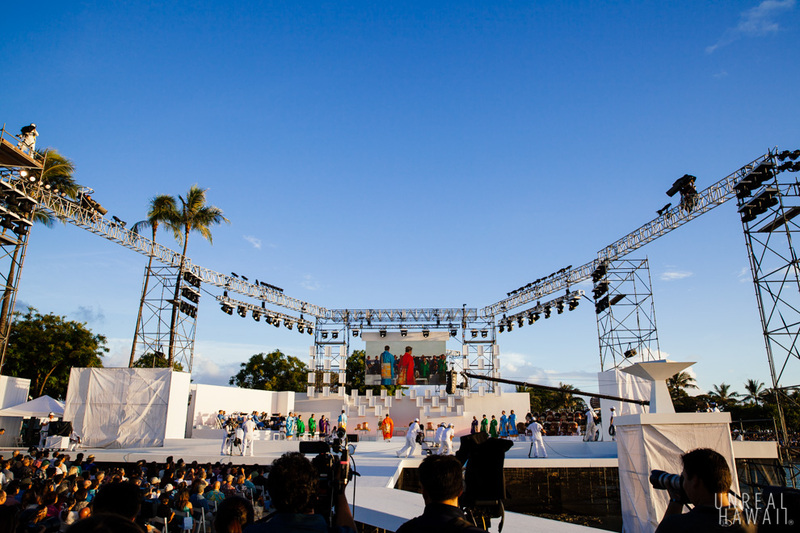 The ceremony ends with Her Holiness Shinso Ito making her exit. Evidently, she’s kind of a big deal. We took one last look at the stage before making our exit. A lot of people attend this event so we wanted to plan our exit accordingly.